Todd Zapolski, real estate developer extraordinaire, joins me on this week’s podcast to discuss his latest triumph – the Archer Hotel and First Street Napa. 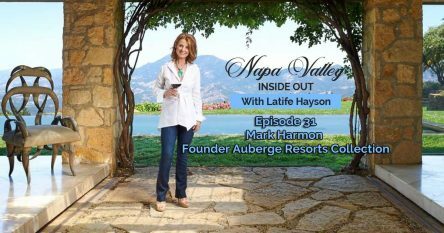 He shares how he got his start in real estate, how he and the late Leslie Rudd built a portfolio worth in excess of a half a billion dollars in assets, and the many challenges he faced in developing three entire blocks in downtown Napa – from the 2014 earthquake to the 2016 floods and the 2017 October wildfires. 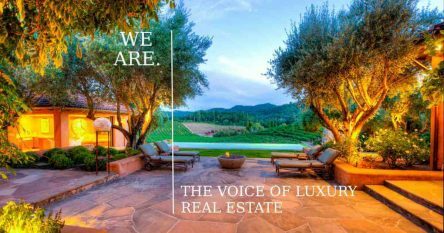 We talk about tourism, luxury investment in Napa proper and much more.